Packaging plays a crucial role as its most important function is the preservation of food. In this respect, the industry is leaning towards eliminating synthetic preservatives that are added directly to foodstuffs. We’ve developed an alternative to these preservatives with a selection of active antimicrobial compounds of natural origin that are incorporated into different packaging materials by extrusion, coating and immobilization processes that enable them to extend the shelf life of foodstuffs. 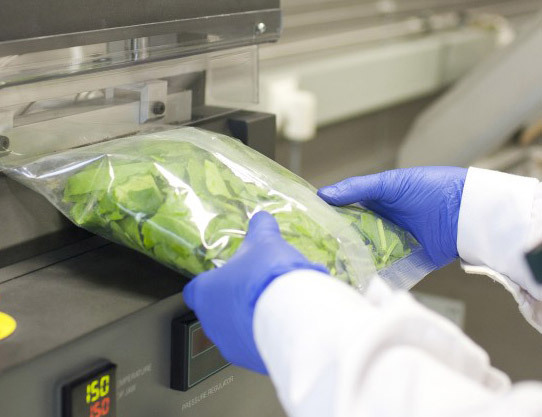 FreshSal is a safe and innovative packaging system to extend the shelf life of fresh salad by combining two innovative packaging technologies: active antimicrobial packaging and intelligent packaging. 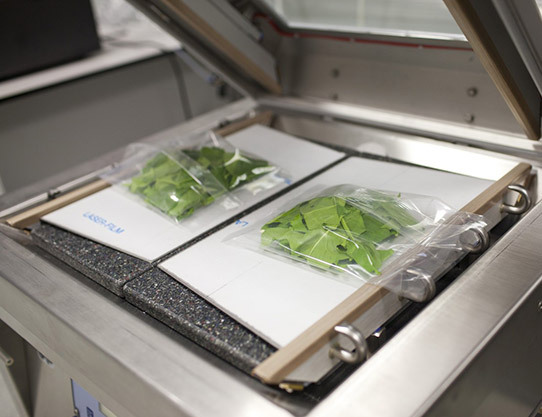 Extend at leasts 5 days the salad’s shelf life (compared with conventional MAP technologies). Add food safety qualities to IV range products.